Concrete driveways are so great that they are able to add value to your home as well. 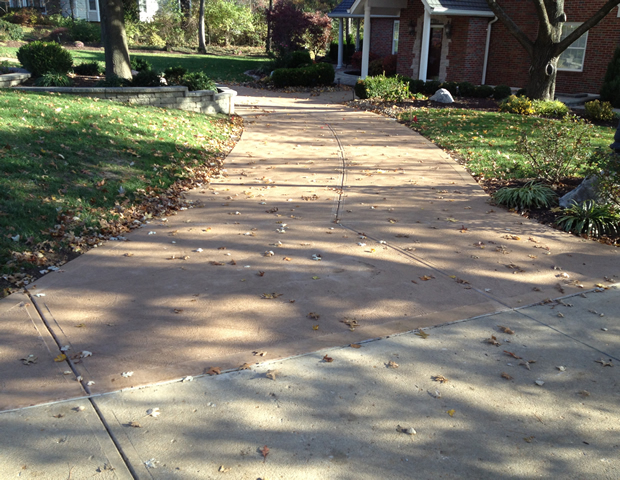 The beauty that the concrete driveways create make the value go up and they are low costs. This is a great investment for anyone looking to upgrade the value of their home or looking for a new driveway. One of the great things about concrete driveways is how easy it is to perform maintenance on them. Little money and time is needed. The first thing people see when coming to your home is your driveway. So, give them a great impression by installing a concrete driveway and keep your home looking great.